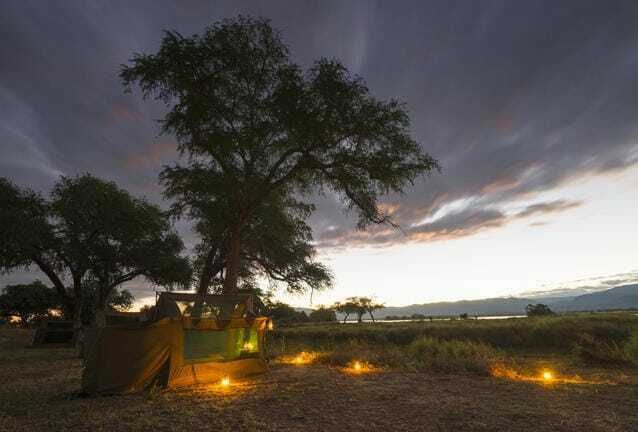 This safari will give you full coverage of this amazing National Park and all the different aspects of it from a scenery, and wildlife perspective. 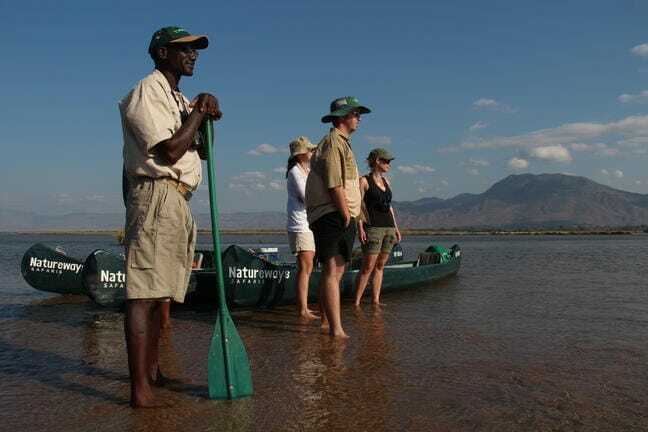 You will be guided all the way by professional guides that know Mana Pools intimately and know how to get the best from this beautiful part of Africa. It is important to have a reasonable level of fitness to ensure that you don’t find the activities of long walks and the canoeing too difficult. Based on a minimum of 4 guests travelling. You leave Harare by light aircraft that will fly you to Mana Pools where you will be met on the ground there and your Mana Pools Safari starts straight from the Airstrip. 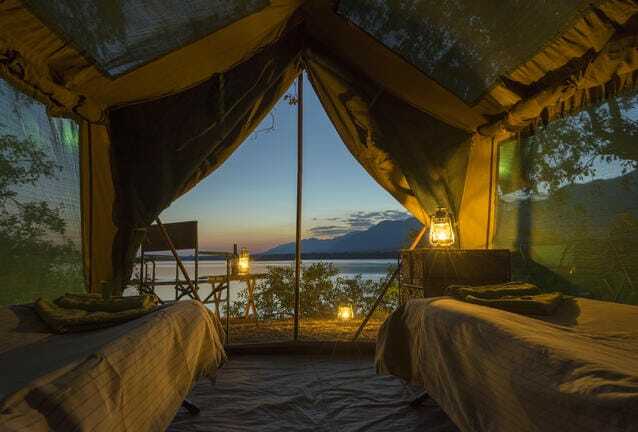 You will have a game drive to camp where you can settle in and get a feel for your new surroundings on the banks of the Zambezi River. 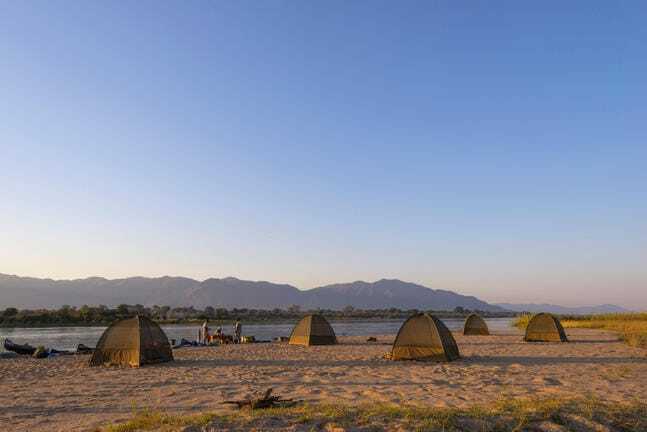 Day 5: Mana Pools - Chitake Springs. 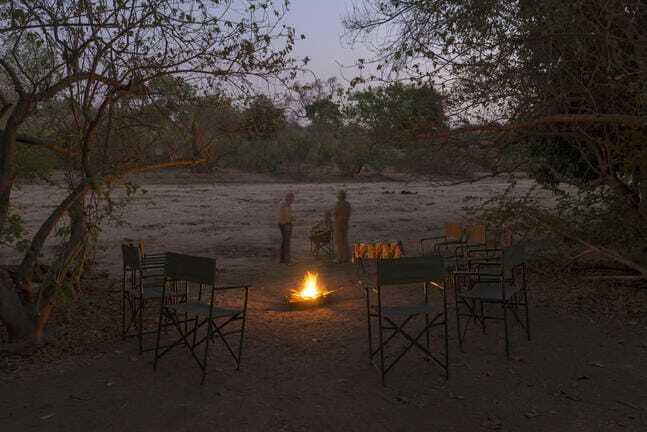 A Full Day at Chitake to watch this amazing waterpoint, there are no real game drive roads here so for the most part we only walk or just sit and watch the water and see what happens. This is a place where you can always expect the unexpected! 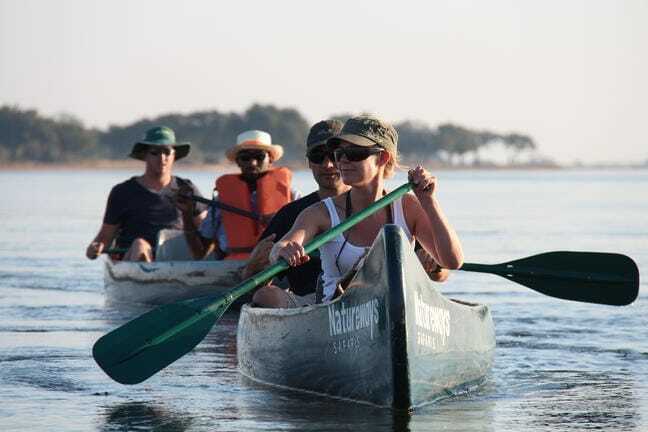 Today you will be canoeing along the shoreline of Mana Pools National Park so you will see this stretch of shoreline from a very different perspective. Highlights would be catching the elephants swimming in the river to cross between the many low grassy islands. 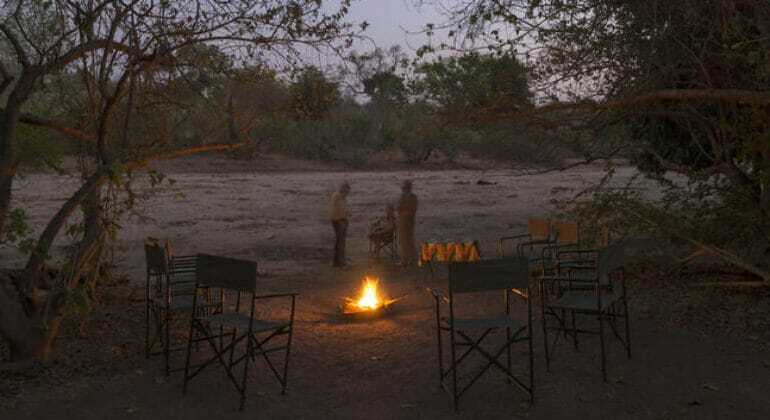 This morning you will have time to wake up at your own speed or maybe go for a game drive in Mana Pools before catching your charter flight back to Harare timed to meet your International Flights. Return Air Transfers to and from Harare. 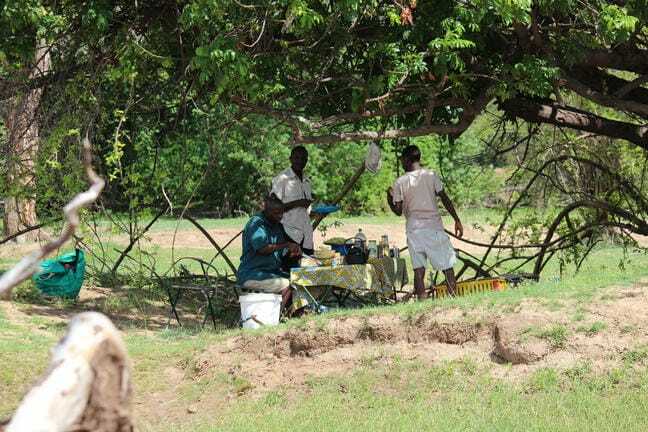 The safari begins and ends in Harare, Zimbabwe.